* We do not perform in Bars/Clubs etc... where Alcohol and Smoking are allowed. Available for Churches, Corporate Events, Private Events, Stage Shows, Weddings, Concerts, Meet & Greets, Fairs just to name a few. We Travel through out the United States. Glen Russell started his singing career in 1991. All arrangements are handled in a top professional manner each and every time. We focus on good clean family style music that will touch your heart, mind and soul. Thank you for considering Glen Russell for your upcoming event. 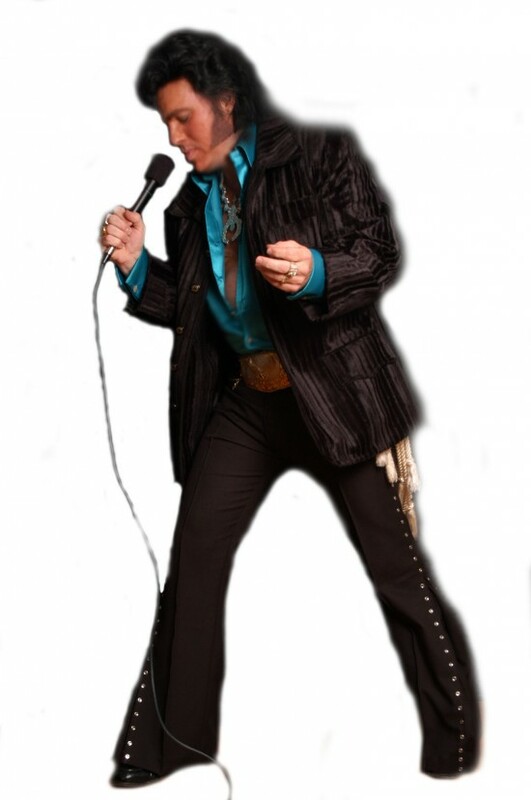 When you hire Glen Russell, energy and honesty to Elvis will be felt while Glen Russell sings the songs that God has entrusted him with. Our team is easy to work with. Make your event a time to remember, contact us today for a FREE QOUTE. We work hard to help make sure everything goes smoothly. Glen Russell started performing professionally in 1991. 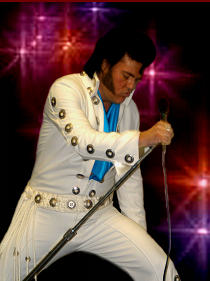 His first concert was held at the Cave City, Kentucky Convention Center. His travels have taken him from San Diego, CA to Virginia Beach. Glen Russell has appeared in T.V. Commercials, Radio Interviews, Tennessee Vanderbilt Commodores Football Halftime Show (live on T.V. ), Relay for Life Cancer Concerts, Church Singings, Retirement Communities, Casinos, Fairs, Trade Shows, Hilton Hotel, Marriott, Hawaiian Luas, Benefit Concerts to name a few. 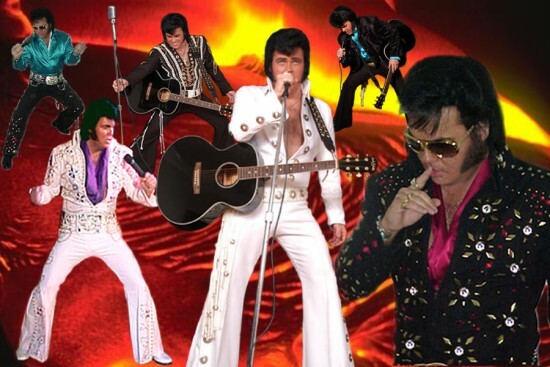 We thoroughly enjoy bringing our Elvis Gospel Music to people everywhere. We do our best to give each customer the highest form of Music possible. CALL or Email Us For A Free Qoute. We offer Sound System if needed.